One of the largest office deals in Exeter sees Torex Retail move into the Revolution Building at Pynes Hill next week. The premises were previously home to the social housing firm Connaught. 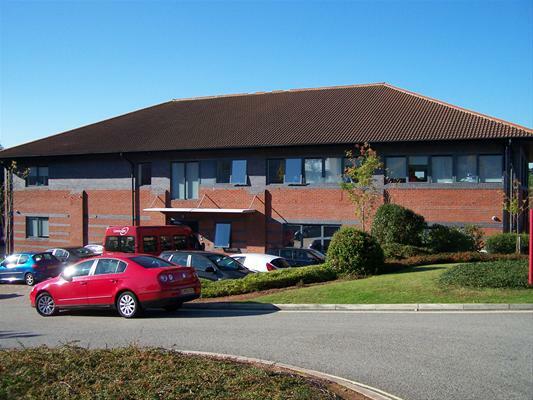 The detached leasehold building was vacated from early in 2011, bringing 10,000 sq ft of office space onto the market. Torex are relocating from a smaller base at Sowton Industrial Estate. Torex provides outlet and head office technology through a mix of software, hardware, consultancy, and implementation and maintenance services. Torex expect to take on more staff as a result of the move. Last year Morgan Sindall purchased the assets of the collapsed housing group for £28m, and will take over the majority of Connaught’s maintenance contracts. Connaught employed about 4,400 people, and although 95 employees at the Exeter head office were made redundant, 2,500 jobs have been saved. The landlords of the property instructed Stratton Creber Commercial and Alder King as joint letting agents. The property was marketed at £145,000 per annum.